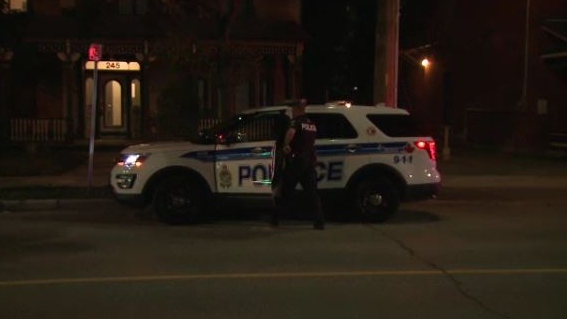 An Ottawa woman suffered serious injuries after falling two storeys off a balcony in Sandy Hill. Emergency crews were called to a building near Laurier Ave and Nelson Street just after 10 p.m.
Paramedics say the balcony’s railing gave way, and the woman fell to the ground. She was taken to hospital in stable condition with head and neck injuries.